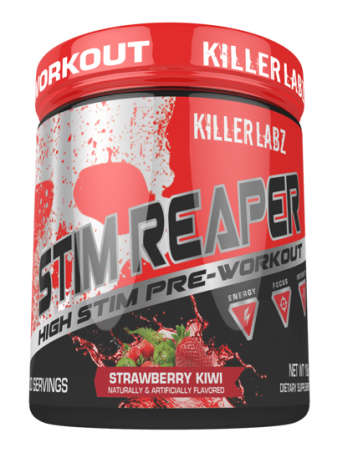 Stim Reaper Killer Labz contains six ingredients, including four stimulants that increase energy and improve concentration. 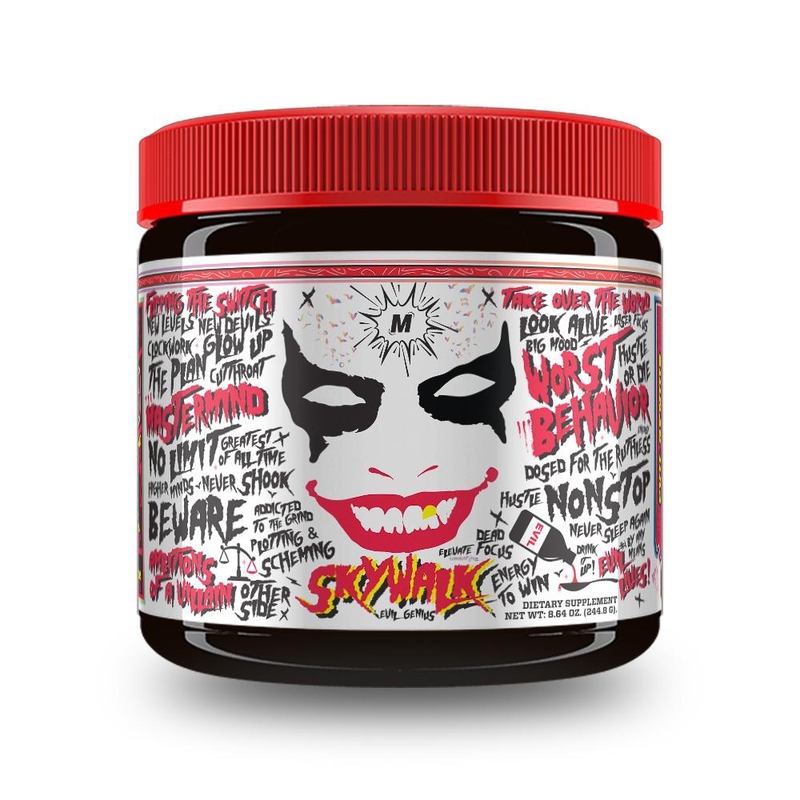 The new pre-workout increases endurance and efficiency in training and burns the so-called stubborn fat located in the lower part of the abdomen and hips. The main action of the supplement is strongly stimulating action! Stim Reaper will allow you to get an amazing focus on training so that you will be able to perform the exercise more effectively and with full power. An innovative pre-workout supplement provides everything that athletes need. Scientifically proven ingredients increase energy for action, strengthen muscles and improve results at the gym.